Get Fire Rescue Fit with this Firefighter Workout Option. This is a great Firefighter Body weight workout that doesn't require a lot of equipment and is very efficient (like you need to be on a fire/rescue scene). Give this a try! Here is a recap of the workout (you can change the exercises based on your available equipment). Remember to always start with and do not skip the active warm-up (see above). Let me know if you have any questions. You can substitute the exercises based on your goal and available equipment. 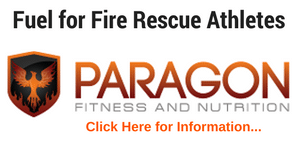 Fire Rescue Fitness is dedicated to creating workout programs for firefighters, emts and medics. All of the FRF workouts include eating guidelines, recipes and other resources to help you get results. 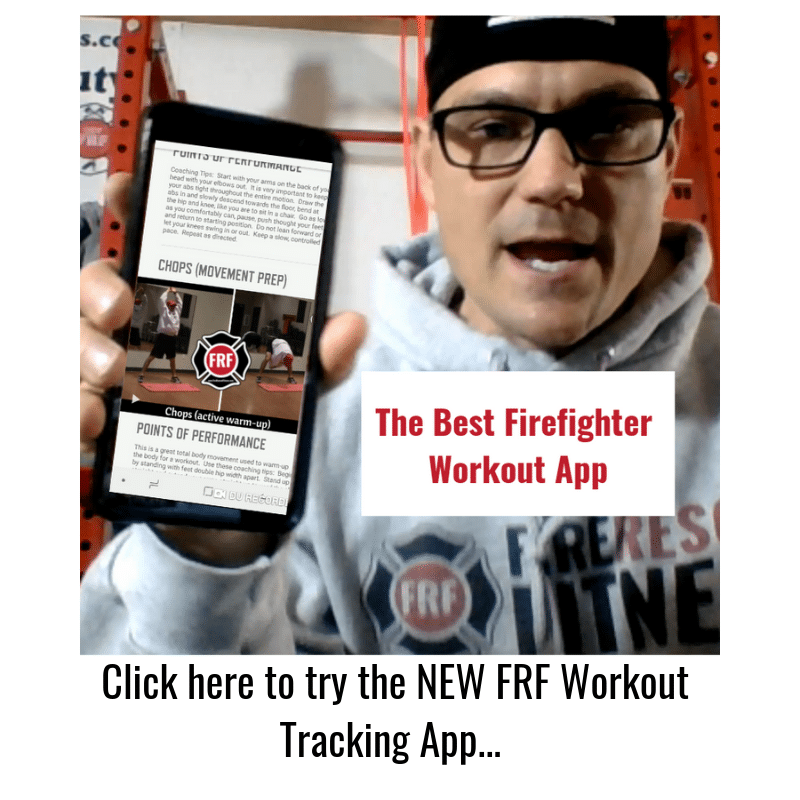 Join the thousands of firefighters, EMTs and medics that have used FRF to get more fit for duty. 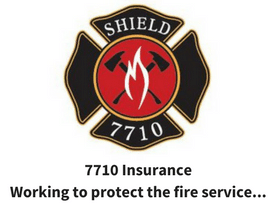 And, right now you can win cash and prizes for getting FRF (fire rescue fit). 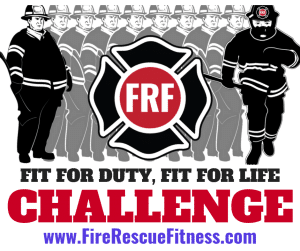 Click here to learn about the 2019 FRF Fit for Duty Challenge.